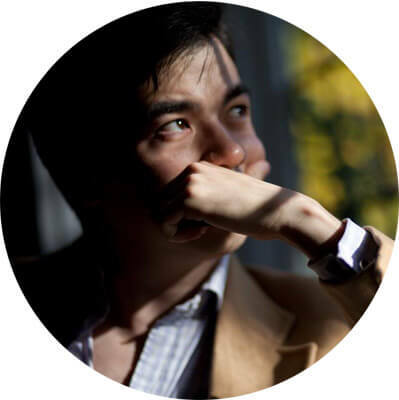 Charles has a BA in Mathematics (first class) from Trinity College, Cambridge, and a PhD in economics from Princeton. He has lectured in mathematics and microeconomics at Oxford and Cambridge universities. He is a fellow at Sidney Sussex College, Cambridge. Emily has an MEng (first class) in Civil, Structural and Environmental Engineering from Newnham College, Cambridge. She worked in engineering consultancy for 5 years and has tutored from Key Stage 1 to undergraduate. At MathSpire, Emily leads video and question development. 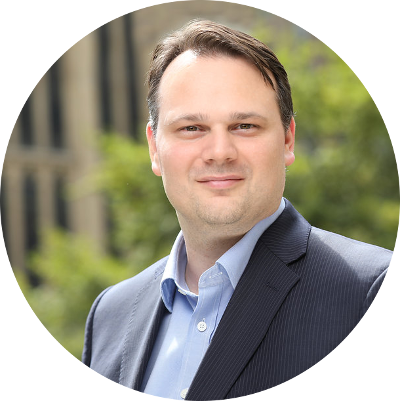 Mark worked as a software engineer at The AA, creating their payment systems; developed an award winning mobile app for Compare the Market; and led design on a new flagship FX trade analysis platform at Global Reach Group. Mark founded F# TV, an online platform teaching 1000’s of students. 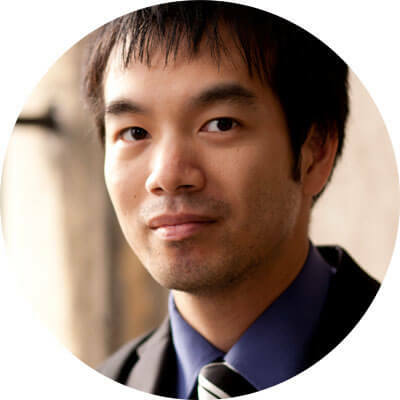 At MathSpire, he is tasked with taking our app to schools and students around the world. 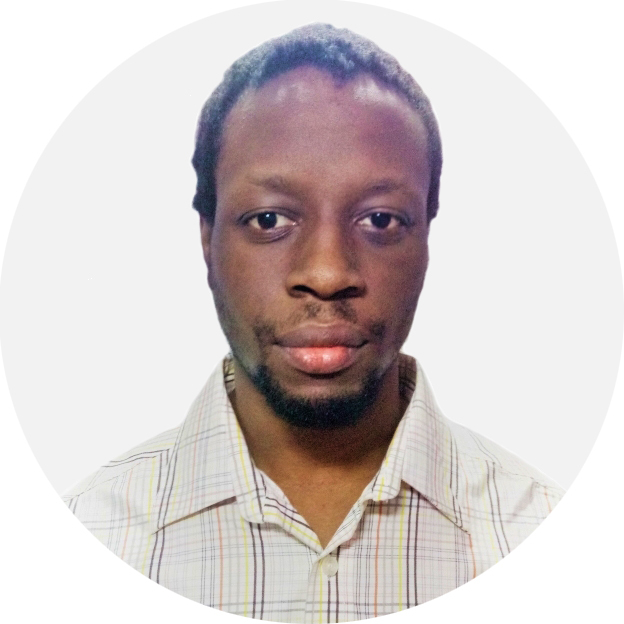 Deen has experience working with functional programming languages, machine learning algorithms, symbolic computation, and computer algebra systems. His main interest is in using machine intelligence that does not replace human intelligence, but instead accelerates human learning. 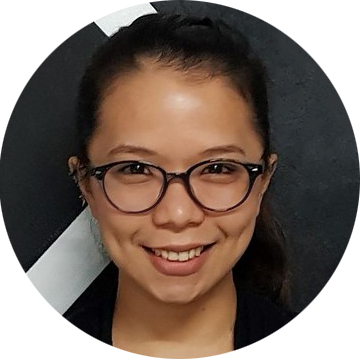 Angela has a BSc in Applied Physics from the University of the Philippines. 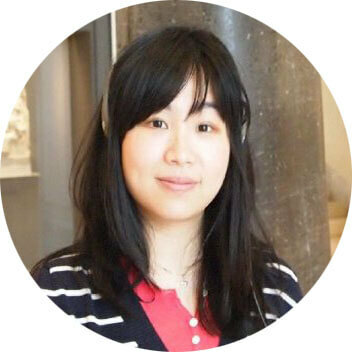 She has worked as a technical writer for 8 years and as a private tutor of mathematics and programming. 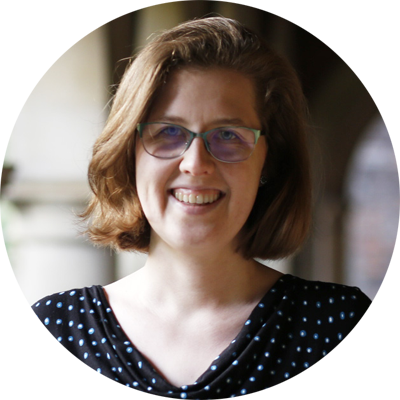 Previously a Fellow of Trinity College, Cambridge from 2007-12, Anson is currently head of Science at Highgate School and is also closely involved with the British Physics Olympiad. Anson is in charge of the Mechanics modules offered by Mathspire. Chloe studied in China and Singapore and has an undergraduate degree at LSE in Econometrics and Mathematical Economics. She received a DPhil in economics from Oxford, where she was a Clarendon Scholar and a J.K. Swire Memorial Scholar. Chloe is advising MathSpire on meeting the needs of international students and schools.